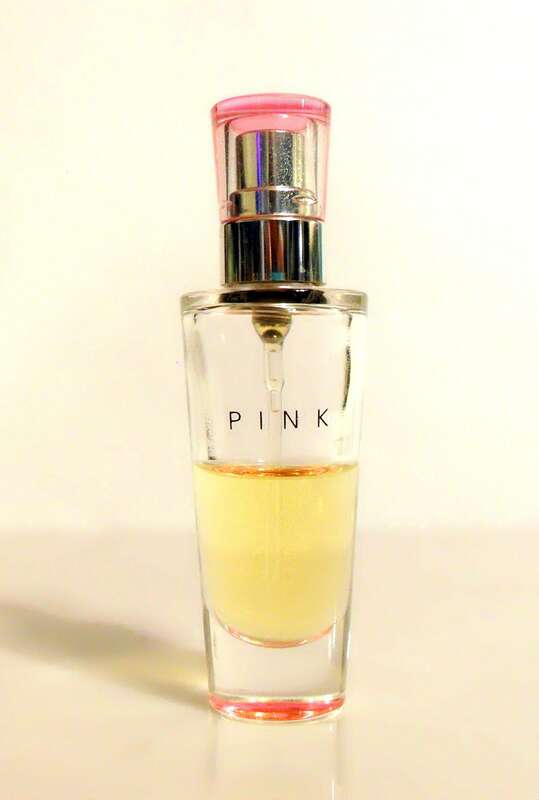 Vintage Pink by Victoria's Secret 0.25 oz Eau de Parfum Spray Mini Miniature Perfume. Bottle stands just over 3" tall. 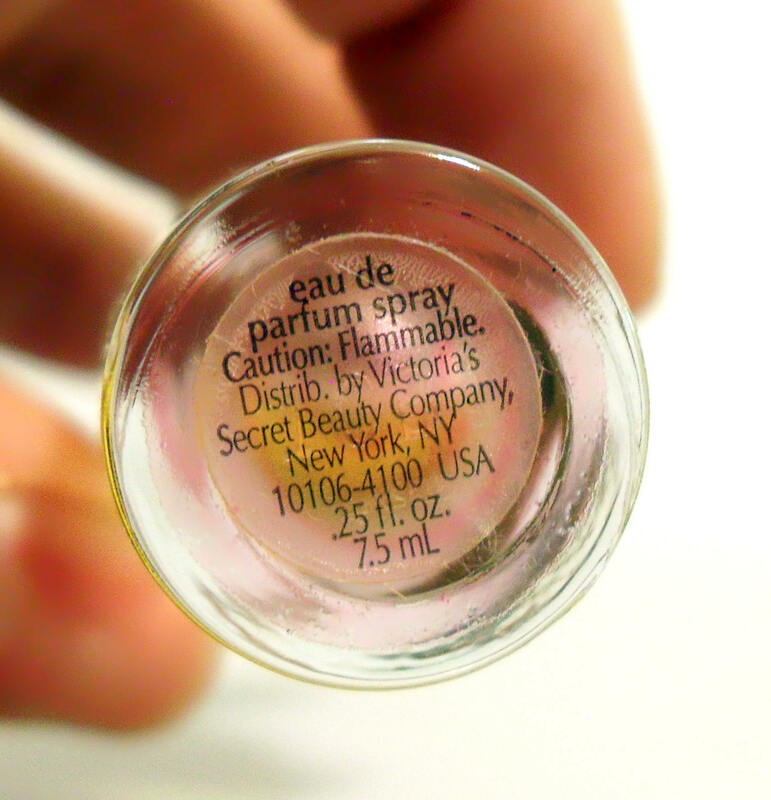 There is about 50% of perfume still left inside of the bottle. The perfume is old and no longer fresh. Launched in 2001. It is classified as a green floral fragrance for women. This is the original formula.